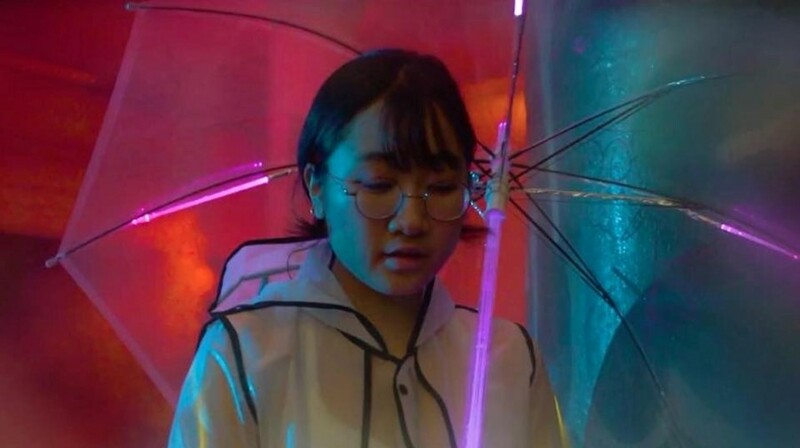 Yaeji brings her brolly to the club in the video for “Raingurl”, a highlight from her acclaimed new EP released this month. The New York producer has announced herself as one of electronic music’s most exciting prospects this year, with a pair of EPs blending house and techno with softly-sung vocals in Korean and English. It’s kinda like ASMR you can dance to. Yaeji describes “Raingurl” as a tribute to those moments in the club when you find yourself lost in introspection – watch the video below, and listen to a mix she put together for Dazed this month.